Laura Frantz | Lark’s Scottish Shortbread Recipe + Giveaway! Happy New Year, Fresh Fiction folks! 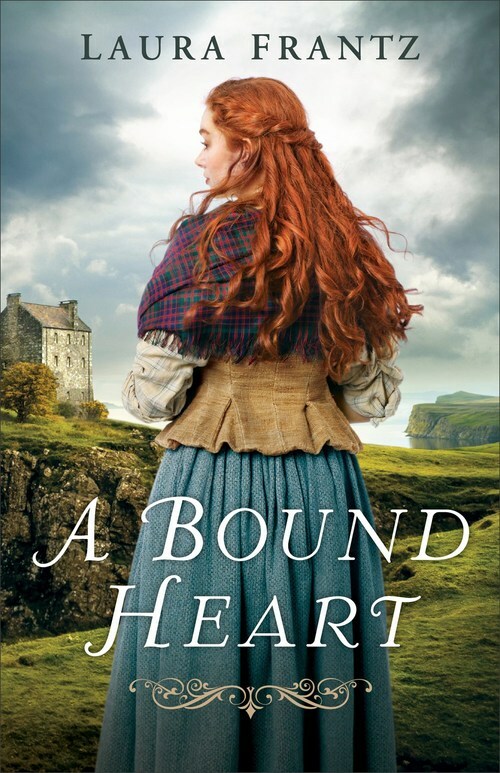 Thank you so much for inviting me to join you today and for helping celebrate the release of my tenth historical novel, A Bound Heart, with a three-book giveaway! When I’m not writing and traveling, I’m at home in the kitchen baking. As an author, I enjoy reading about as well as including culinary details in my own historical novels. Doing so lends a richness and authenticity to the story. My characters are historical foodies, for sure! And so, I’m delighted to share this Scottish shortbread recipe from my heroine, Lark MacDougall’s, humble hearth on the Isle of Kerrera in Scotland. This shortbread pairs deliciously with a steaming cup of tea or even coffee. 1. Preheat the oven to 350°F. Lightly grease an 8″ round cake pan. 2. Grind the oats in a blender or food processor. If you don’t have a blender or food processor, use quick oats, rather than traditional. Combine the oats with the remaining ingredients in a bowl and mix until smooth. 3. Press the dough into the prepared pan and score it into 16 wedges. A knife, dipped in water between cuts, is a good tool. 4. Bake the shortbread for 35 to 40 minutes, until it’s firm and golden brown. Remove from oven, and after 5 minutes turn it out of the pan onto a clean work surface. Cut all the way through the score marks to make wedges, then place the wedges on a rack to cool completely. To enter to win one of three copies of A BOUND HEART, click here below and tell us where you want to travel to in 2019! 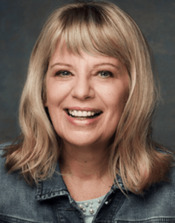 Laura Frantz is a Christy Award finalist and the ECPA bestselling author of several books, including The Frontiersman’s Daughter, Courting Morrow Little, The Colonel’s Lady, The Mistress of Tall Acre, A Moonbow Night, and the Ballantyne Legacy series. She lives and writes in a log cabin in the heart of Kentucky.